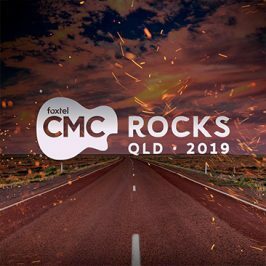 Now in its eleventh year, CMC ROCKS is the largest international country music festival in the southern hemisphere. 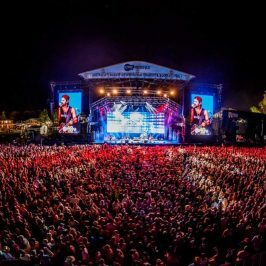 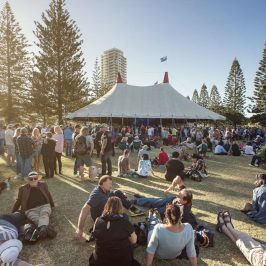 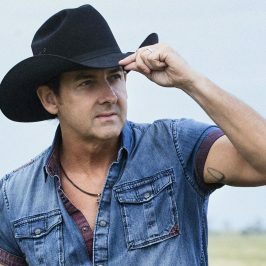 Held in Ipswich, Queensland in March this year over an incredible three days, the festival featured some of the biggest names in both local and international country music. 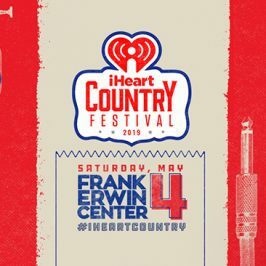 If you missed out on the festival, here’s your chance to see 10 of the best performances, including Kelsea Ballerini, Darius Rucker, Dan + Shay, Old Dominion and Dustin Lynch.